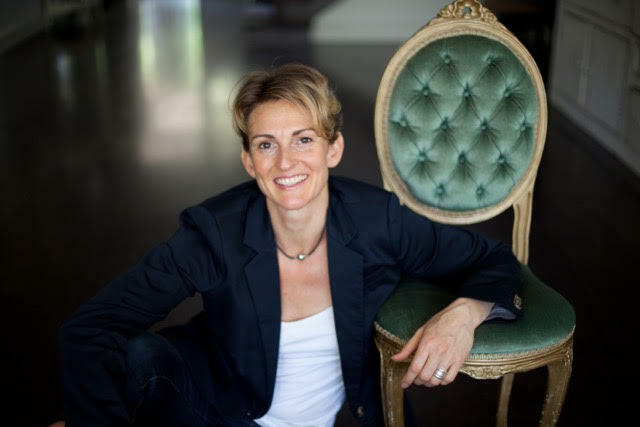 Joanna Rushton is Co-Founder and Director of Bhavana Organic Farm + Cooking School, a body, mind, food and performance coach, and a twice #1 Amazon Best Selling author, and the host of Healthy ME Summits. Jo has studied under some of the world’s leading holistic health practitioners and healers. She is honoured to be a Faculty Member of the CHEK Institute, and teaches Holistic Lifestyle Coach (HLC) Level 1 & 2 across Australia, New Zealand, the USA, Canada and the UK. She speaks and teaches internationally on health, nutrition, wellness and lifestyle. Whilst also heading a multi-disciplinary private practice, leading the way in preventive and corrective health, she works with individuals, families, and organisations. Jo is often called upon by naturopaths to provide individualised meal plans and recipes for their clients. This tailored approach can support you in achieving your health goals, by maximising your food choices and implementing simple, nutritious and delicious meals the whole family can enjoy. A foundation principle to building your health, is to know how to qualify quality when buying your food. Whether you’re just starting out, and wanting to make healthier choices at your local supermarkets, learning what to look for on food labels, or wanting to know how to explore your local farmers markets, and make discerning choices from ethical and sustainable sources, Jo will tailor your tour to provide the guidance and education you need to become the savvy shopper. Old habits can be hard to change, and it takes time, awareness, guidance and above all support to acquire the tools and skills, to harness new habits and behaviours, which will support you on your health journey. Jo’s unique skill set and personal experience with her own health journey, is what makes Jo’s coaching methods so successful. Her work with clients and families, has covered a multitude of conditions and concerns, from adrenal fatigue, to autoimmune disorders to cancer. Jo is committed to empowering individuals, to transform their way of thinking, improve their personal health, achieve their personal goals, and make a difference in their daily life and the lives of those they touch. Her coaching is conducted in both an online and face-to-face capacity. As a special opportunity for our guests at Bhavana Organic Farm + Cooking School, Jo would like to offer an initial 30 minute skype consultation free of charge. This will allow those who may be interested in exploring the possibility of ongoing coaching further, to gain clarity around how Jo may assist you. 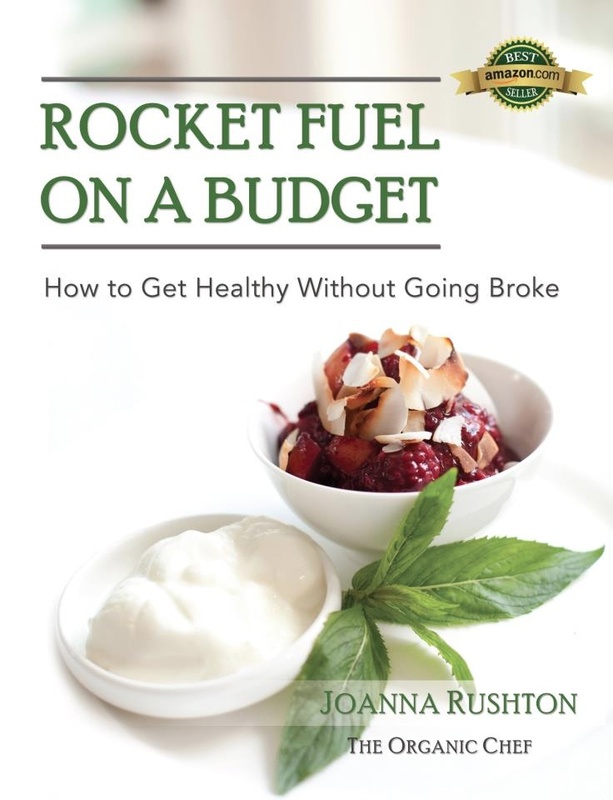 For those of you interested in her book “Rocket Fuel on a Budget” you can purchase this here.